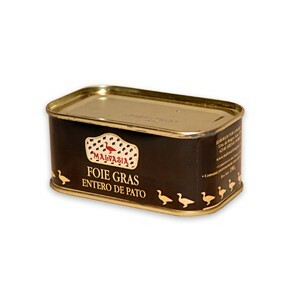 Whole duck foie gras. 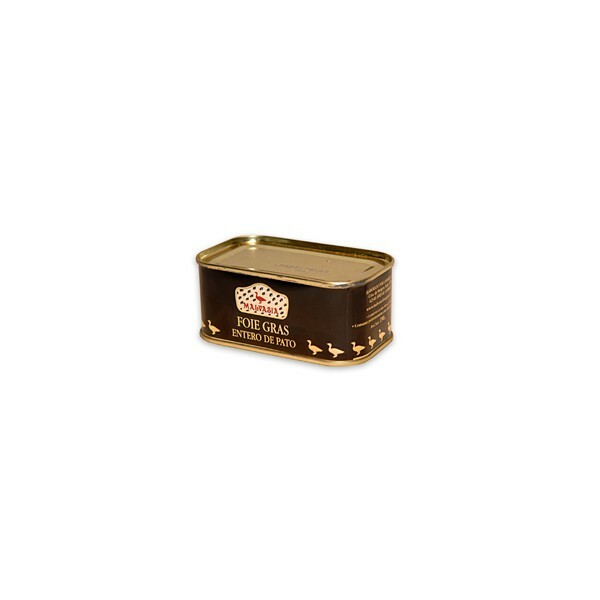 Rectangular can 190g. 98% of fatty liver﻿.